Planist Ltd. was founded in London in June 2009 and had provided consultancy and implementation services to its corporate clients in England in the areas of Financial Performance Management till end of 2012. Later in March 2012, Planist has started its operations in Istanbul as Planist Bilisim Hizm. ve Dan. Tic. Ltd. Şti. to serve the clients in Turkey in the same area of Financial Performance Management. When delivering services and solutions to our clients, we use IBM Cognos TM1 software tools and platforms which enables us delivering best quality and most flexible solutions to our corporate clients. 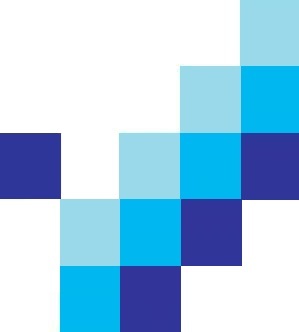 Therefore we partnered with IBM to bring its leading technology and out high quality services to deliver the most comprehensive solutions to the market in the area of Financial Performance Management. Right after entering to the Turkey market, as a result of the large scale successful projects we conducted, Planist was awarded by IBM as the ﻿Cognos Solution Partner of the Year 2013 in Turkey﻿. 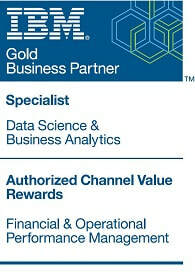 Planist is also awarded by IBM as the first and single Cognos TM1 accredited business partner in Turkey and MENA region. Click here for our IBM accreditation certificate for Cognos TM1 software product. As Planist, we continue to invest for our operations in Turkey to empower our clients with the right solutions with high quality services for their Financial Performance Management function and become their strategic partner. In our web site, you can find more information on the type of ﻿services﻿ we offer, the type of solutions that we implement, the experience of our team in various industries, and the technologies that we use in providing solutions to our clients. If you are interested in our services, please free to drop a message to us via our Contact Form and we will get back to as soon as we can.